Fledgling executive Grace Quinn breaks the IRS mold. She’s a fashion savvy mystery buff who abhors accounting and favors Shakespeare over the Tax Code. Babysitting a convention of buttoned-down pencil pushers is her worst nightmare until double homicide, international art theft and a nasty tax fraud appear on the agenda. 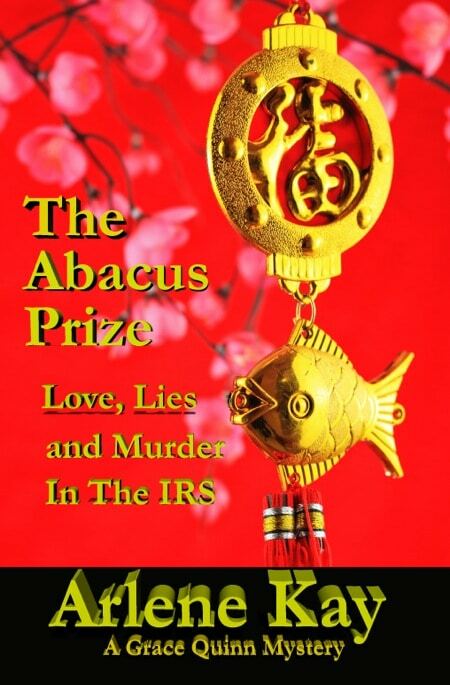 From the Smithsonian Museum to the corridors of power, Grace pursues rogue CPAs and a priceless Chinese treasure, The Golden Abacus. Her suspicions are aroused by the gorgeous mystery man who guards the Abacus. Patrick Fong knows too much about making love and too little about truth telling. Is he the answer to a maiden’s prayer or a clever criminal? 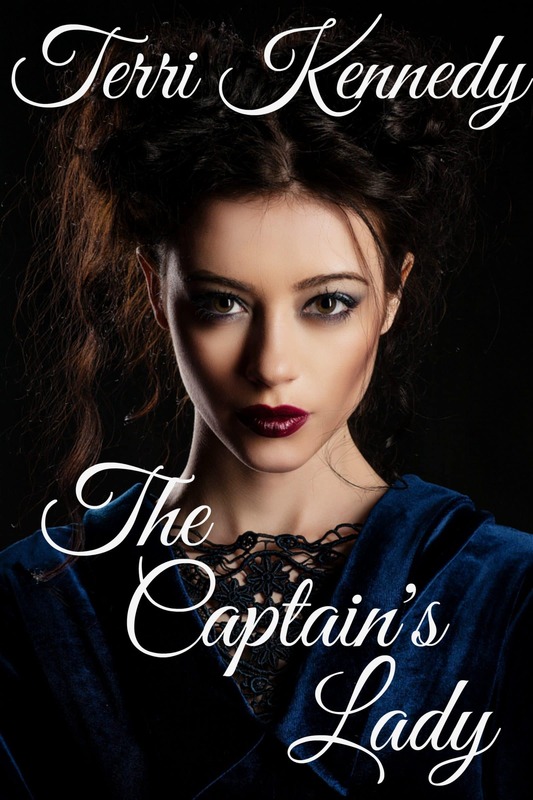 Grace must find the truth before a ruthless killer liquidates her assets.